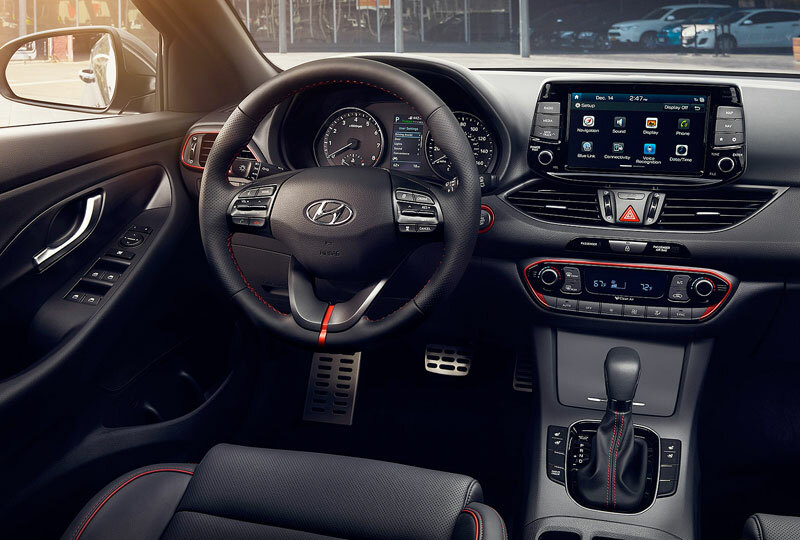 The 2018 Hyundai Elantra GT from Tamiami Hyundai in Naples, FL, serving Fort Myers, Bonita Springs, Estero, and Immokalee, is a spacious, modern hatchback. The body of this car features available full LED lighting and a bold, chrome and gloss-black grille. The sculpted hood hides the 2.0L Inline 4-cylinder engine. Don't let the compact body fool you, there's plenty of great features packed inside. Open up the cabin with some natural light, thanks to the available panoramic sunroof. 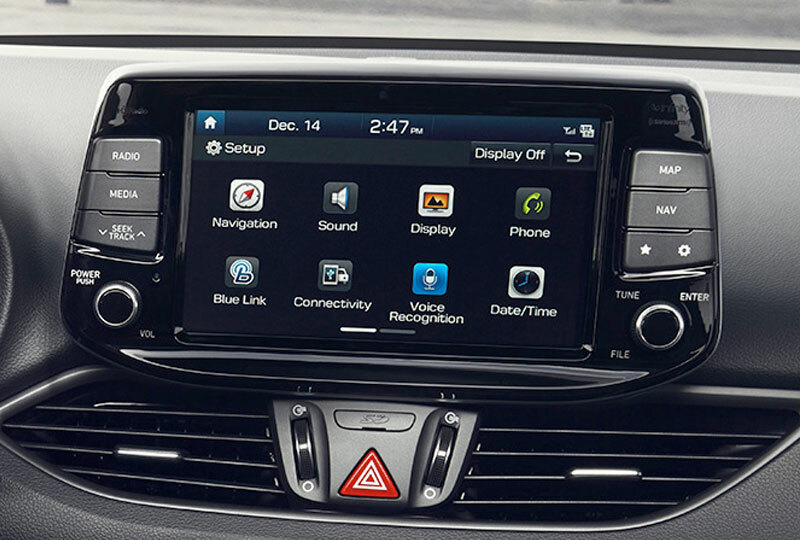 Let that light shine over the intuitive dashboard that features an 8-inch display touchscreen. The rear seat folds down to create more room for bigger items, and the spacious interior boasts plenty of head and leg room. Connect your compatible smartphone with the hands-free Bluetooth system that includes voice recognition and audio streaming. Today is a great day to buy a new Hyundai! 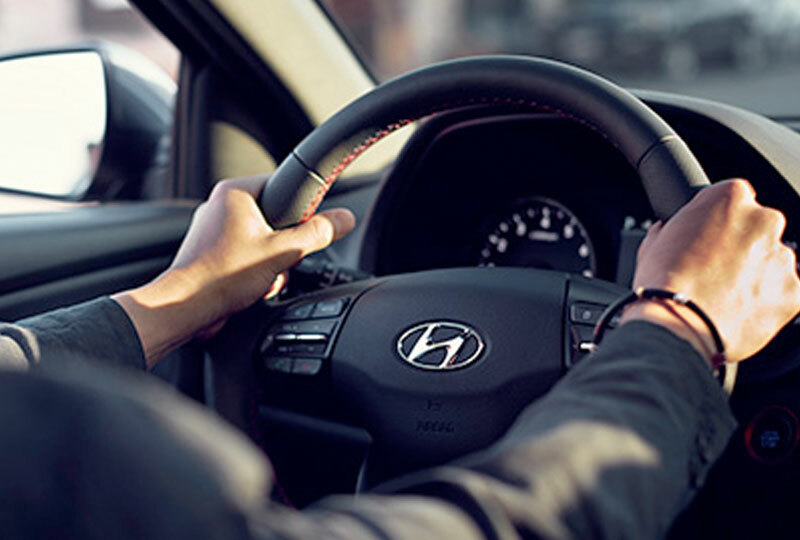 Browse our 2018 inventory online, and then call us to schedule your test drive with Tamiami Hyundai at 239-206-4682, or visit our showroom located at 6780 Airport Road N, Naples, FL 34104. 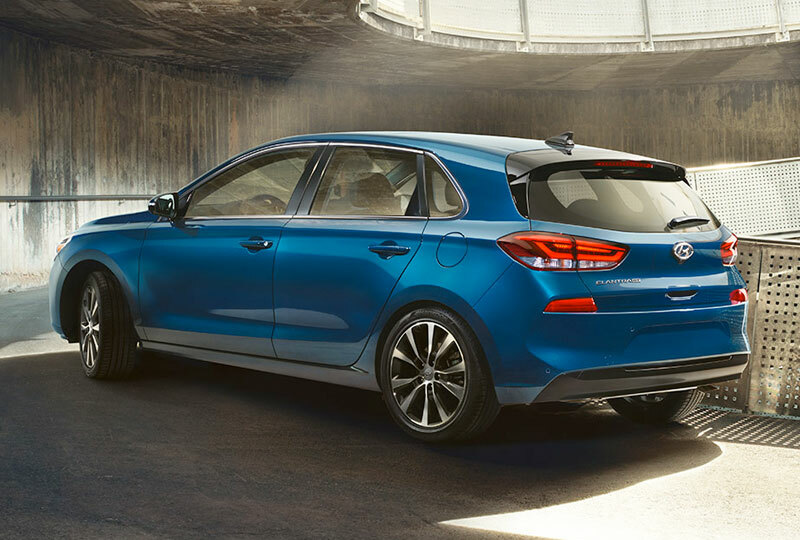 We'll send you home in the 2018 Hyundai Elantra GT you've always dreamed of! MSRP excludes destination charges, tax, title, and license fees. Destination charges and actual dealer prices may vary. Vehicles displayed may contain optional equipment at additional cost. 2018 Elantra GT: 23 City/31 Hwy/26 Combined M/T, 24 City/32 Hwy/27 Combined A/T. 2018 Elantra GT Sport: 22 City/29 Hwy/25 Combined M/T, 26 City/32 Hwy/28 Combined DCT. EPA estimates. For comparison only. Your actual mileage may vary with options, driving conditions, driving habits and vehicle's condition..